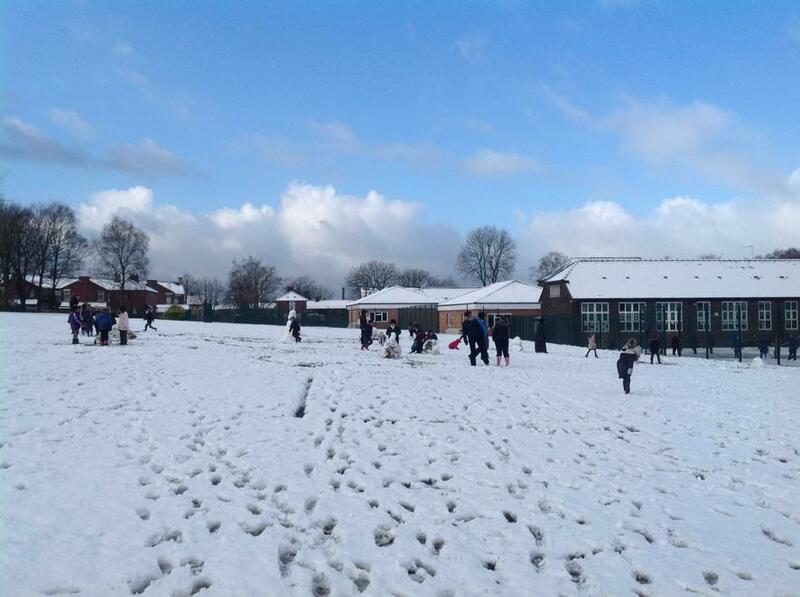 School was closed yesterday due to the snow! 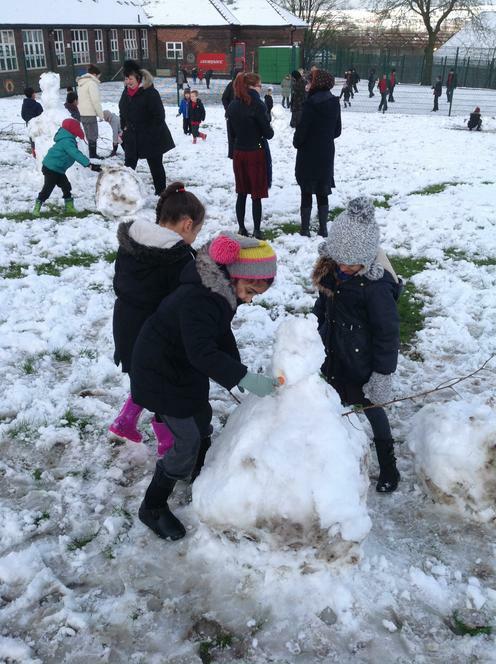 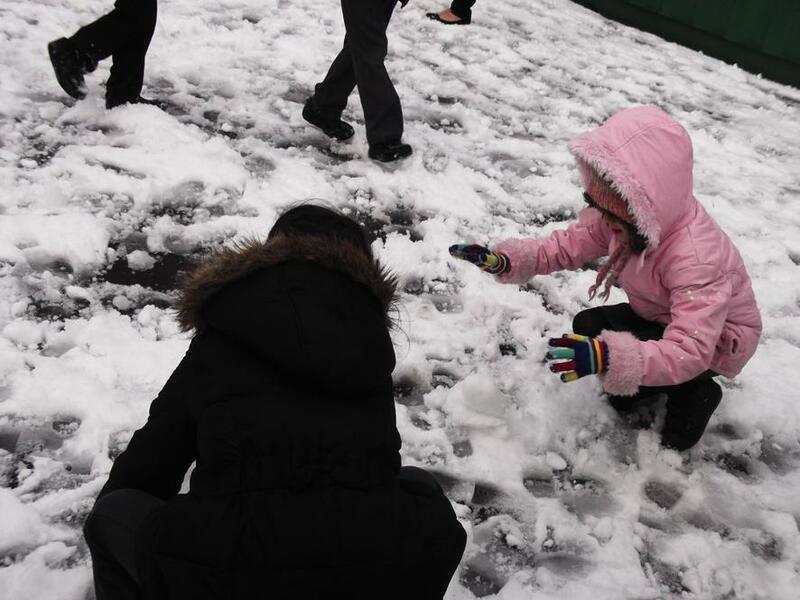 However today we opened and all the children had fun playing in the snow. 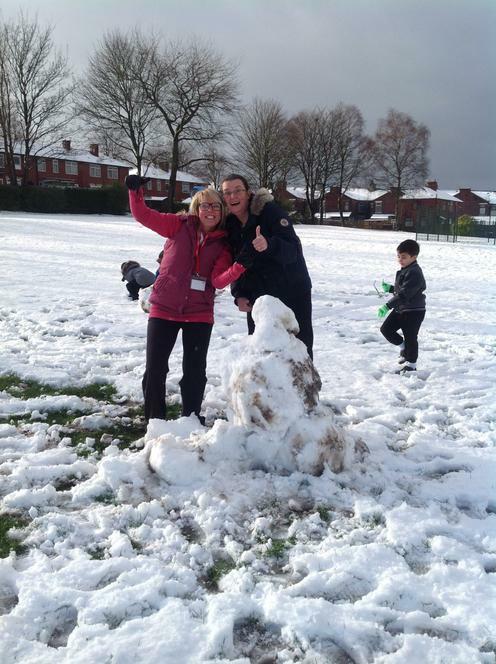 Children and staff enjoyed the opportunity to throw snowballs!